Mark Rangeley is keen to make the most of the opportunity ahead of him for the remaining 12 games of the BBL season. 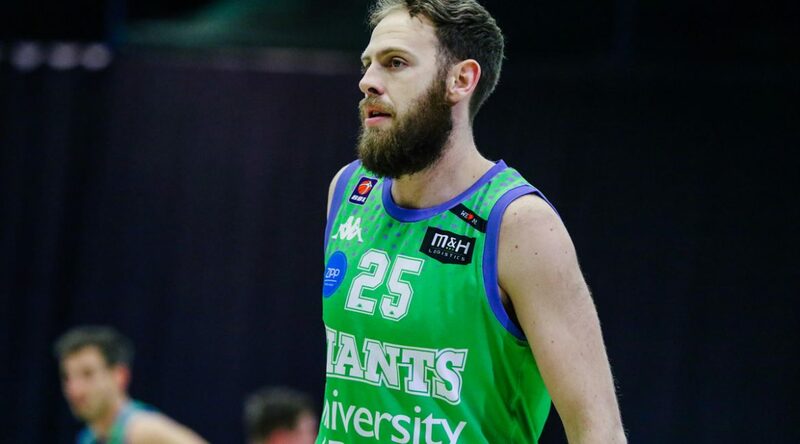 Rangeley, 27, is in his first season with the Giants and in the BBL and has averaged 10 minutes per game in 15 appearances, with 3.7 PPG. A prolific three-point shooter in his days in the EBL, Rangeley will be hoping for more of a chance on the court following the departure of Jerelle Okoro. He said: “I need to step up. Jerelle leaves a big hole to fill, but me and the other bench guys are capable. “We are one of the worst three-pointer shooters in the league, so we need to change that. “I’ve played lots of minutes in previous years and it would have been naive for me to think in my first season in the BBL I could do the same. Rangeley and his team-mates head south to play Plymouth Raiders on Friday night, in a game that will be shown live on the BBC Sport website. 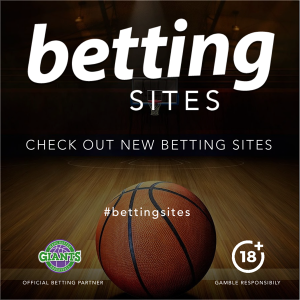 It is the Giants first game for three weeks, a defeat at Cheshire which was also live on BBC, and is followed by a home game against Worcester Wolves on Sunday. Rangeley added: “We’re gunning for Plymouth. We want to be in that spot in the table, and we want to beat them. “It’s a big stage live on the BBC and we believe we are a better team and if we stick to our game plan we can beat them. “Then on Sunday we have Worcester. It would be wrong to say the double-header weekend isn’t difficult, especially with the long trip to Plymouth, but at the end of the day that’s what being a professional player is all about. Tickets for Sunday’s first home game in five weeks are now on sale – priced at £12 adults, £9 concessions, £7 for juniors or £30 for a family ticket. CLICK HERE or call 0161 747 2485 to buy.